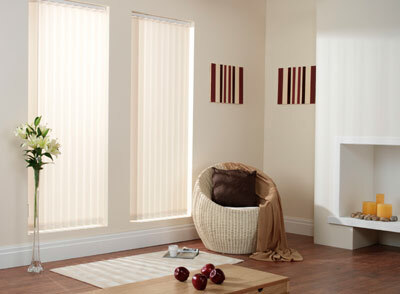 We are a family business based in Mansfield who supplies all types of Blinds, Canopies and Conservatory Blinds. 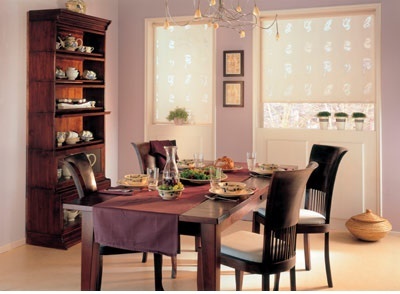 Measuring your windows and fitting your blinds can be tricky and expensive if it goes wrong! 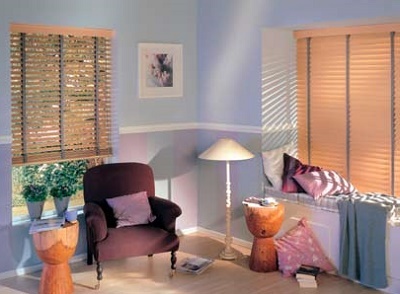 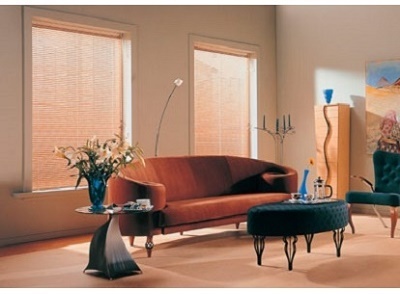 Bestblinds offers a FREE measure and fitting service. 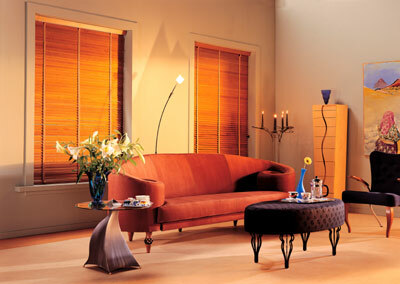 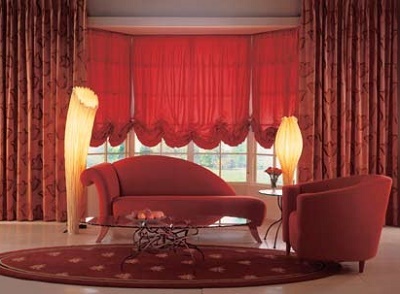 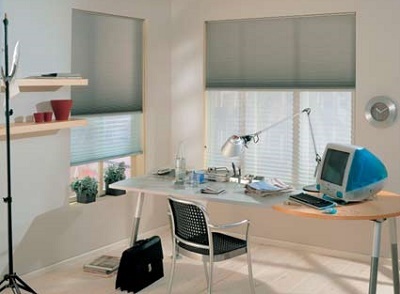 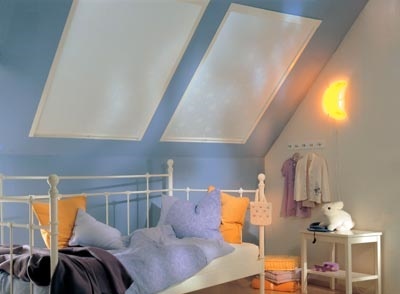 All you have to do is to choose which blinds to buy from our huge range. 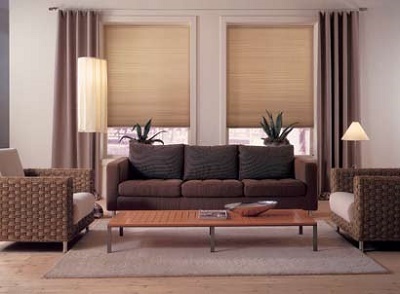 Contact us and a friendly Bestblind representative will call at a time convenient to you. 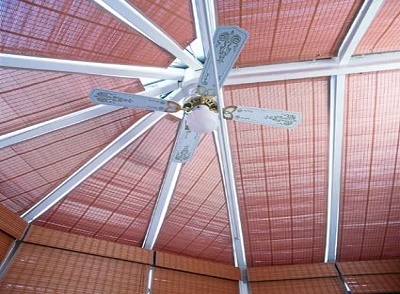 We pride ourselves on quality of service and highly competitive price. 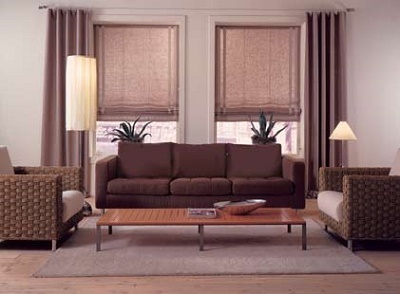 If you would like to arrange for a free consultation, or if you cannot see what you are looking for, then please call us on 01623 552797.